Over 10 Years of Professional experience! 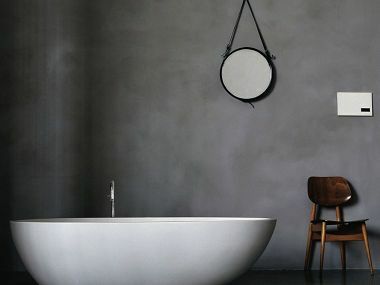 SAB Rendering Pty Ltd is a professional rendering and plastering company providing its professional services Sydney Wide for the past 11 years. 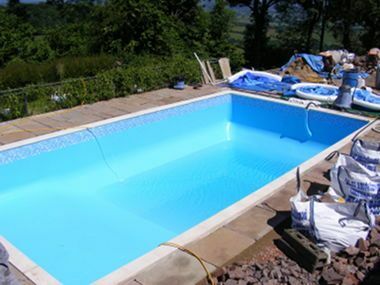 We are fully insured and qualified for the job, as a testimony to our commitment and reliability. Our team takes pride in the work and projects we accomplished thus far and continue to provide high-quality work, constantly enriching our skills and incorporating in our work any progress made in the industry. 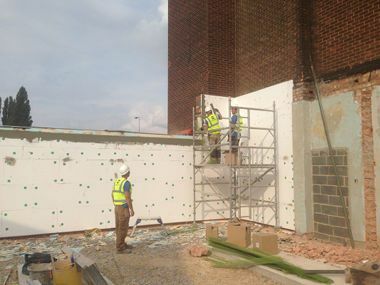 We do that as we are aware that progress and change is an inevitable part of our trade, which we welcome, and using our knowledge and experience we are able to provide the highest quality level of work. 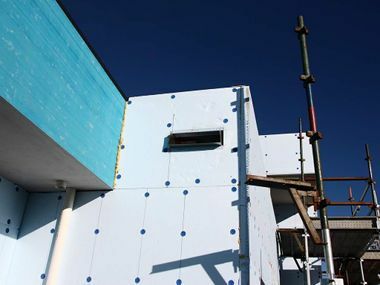 SAB Rendering provides complete rendering and plastering services to individual domestic and residential properties as well as large commercial and industrial buildings. 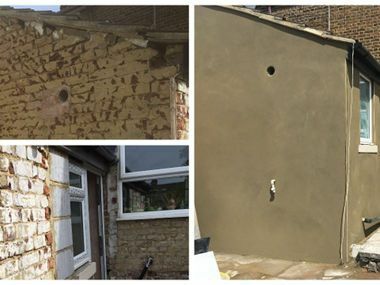 We can create waterproof and aesthetically pleasing walls to your house with our internal and external rendering services, which come in a variety of textured finishes. 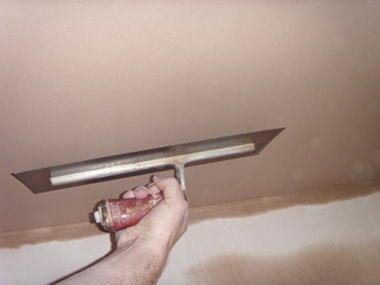 Furthermore, we also offer plastering services, so you can rely on us for any improvements you wish to do for your house. 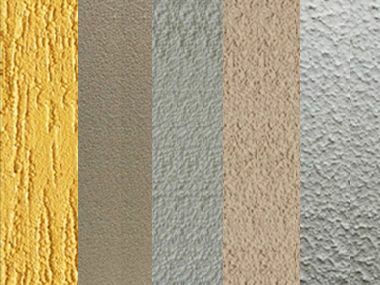 Regardless if you need help with your internal or external walls or the ceiling, our rendering and plastering services can offer different beneficial attributes, including not only protection from the elements but also insulation to your walls and the availability of a multitude of textured finishes and decorative application styles. 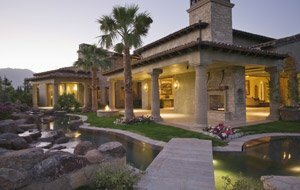 Rendering is a great investment as it will significantly improve the look of your house and by doing so; add value to your property. 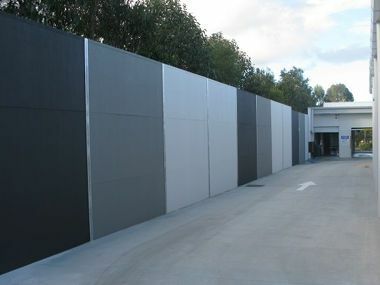 At SAB Rendering, we have a team of expert and qualified renderers that have the required knowledge and experience to be trusted in providing efficient and quality rendering work to your property. 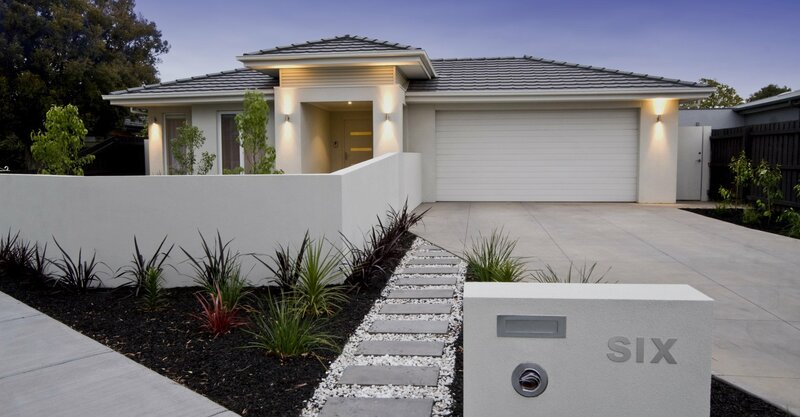 Our renderers proved themselves by taking on big and challenging projects and constantly delivering first-class rendering services to our clients. 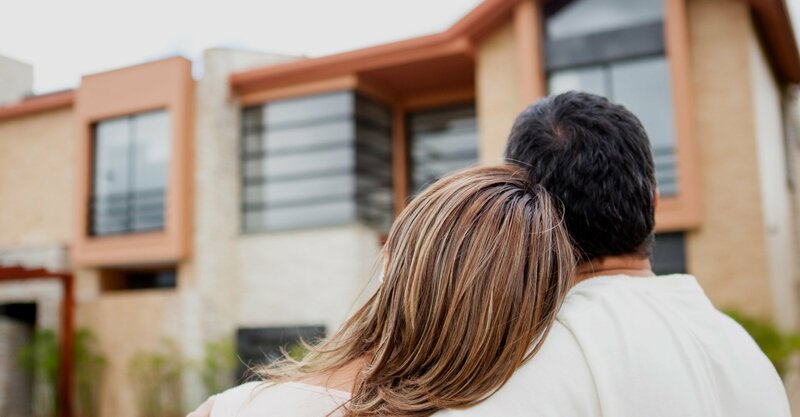 Also having an entire team of professional renderers allows us to handle different jobs and projects at once, so we will not keep you waiting for our services. 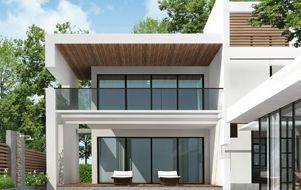 For more information on any of the services offered by SAB Rendering or a free no obligation quotation, please send us an email or contact us at 0404 313 194.